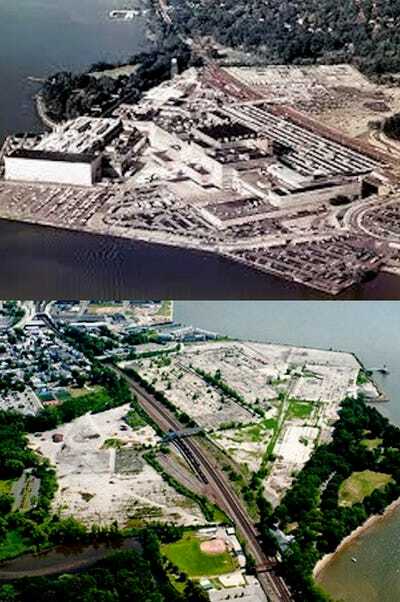 Courtesy of the Village of Sleepy HollowThe area of the Village of Sleepy Hollow by the Hudson River before and after the GM plant left. 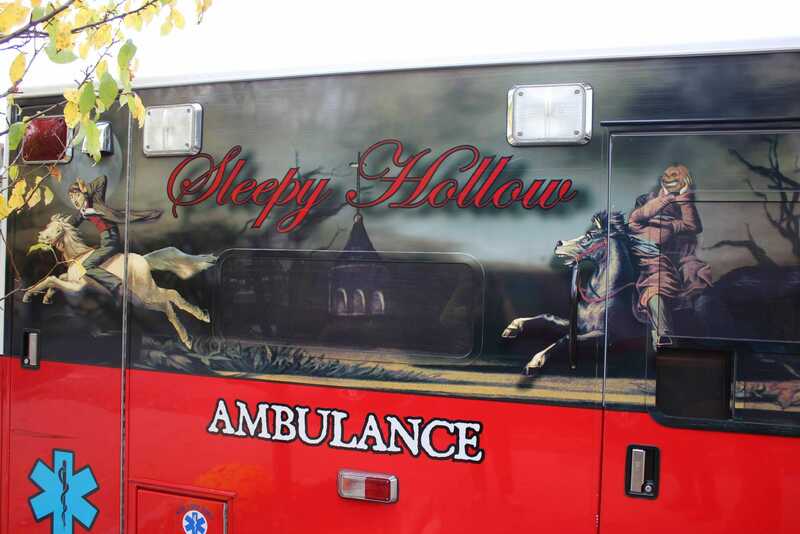 Washington Irving’s “The Legend of Sleepy Hollow,” is making a comeback. The tale of the Headless Horseman chasing the hapless Ichabod Crane has not only been adapted to a prime-time drama on Fox called “Sleepy Hollow,” it’s also helped revive a sleepy New York town. 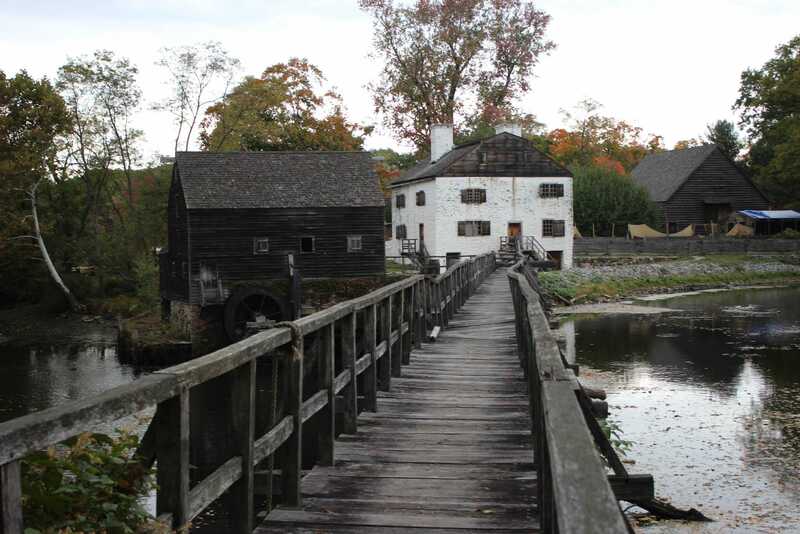 Luisa NavarroThe Historic Hudson Valley turns the Philipsburg Manor into a haunted house in the fall. Luisa NavarroThe Headless Horseman is everywhere. 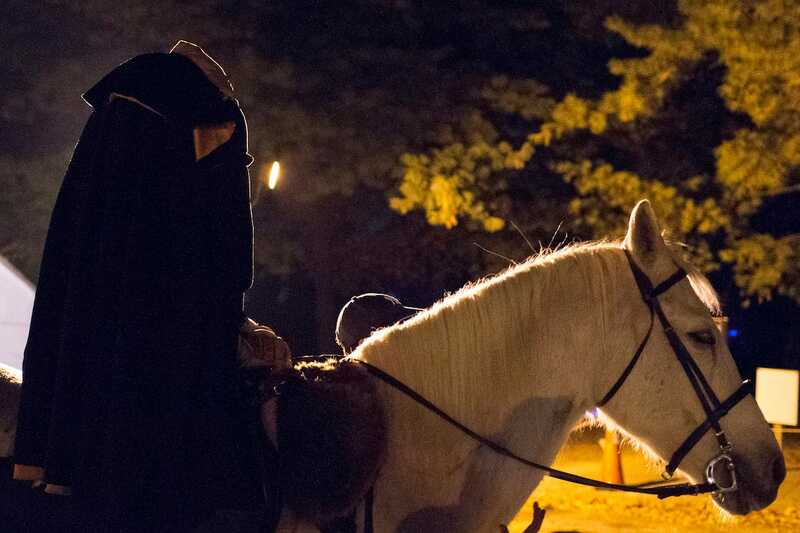 The Historic Hudson Valley organisation transforms the historical landmark Philipsburg Manor into a haunted house that, yes, also features the horseman. 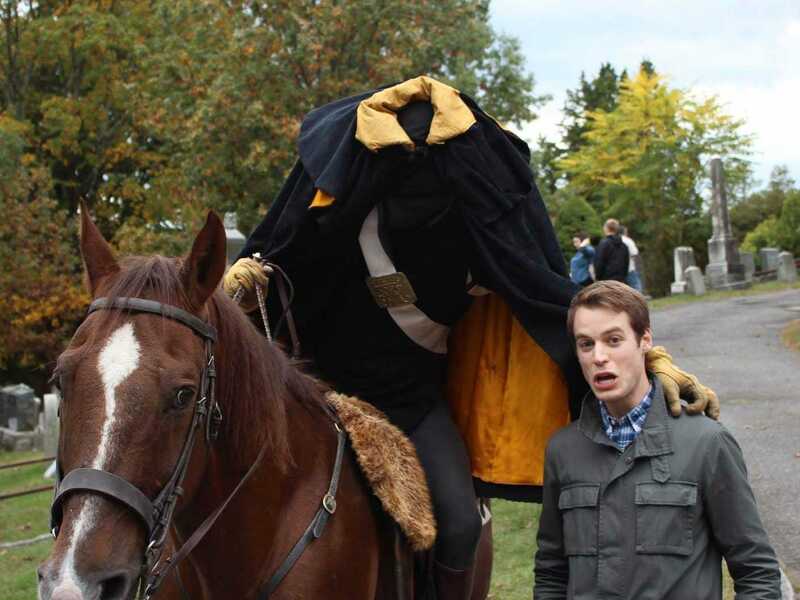 Luisa NavarroThe Headless Horseman roams the cemetery for photos with tourists like myself. 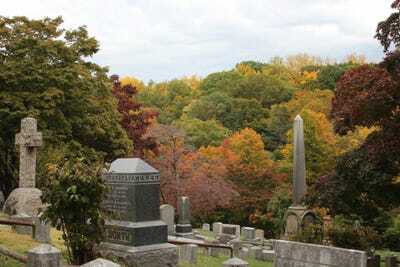 Luisa NavarroThe Sleepy Hollow Cemetery not only offers some creepy fun but beautiful views of fall foliage. The Sleepy Hollow government even invited “Sleepy Hollow” cast members Orlando Jones and Lyndie Greenwood to kick off the Halloween season this year. 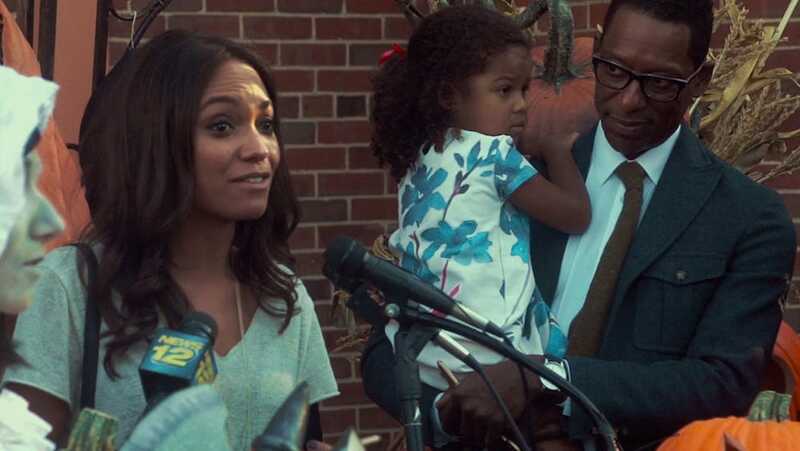 Screenshot/Frontbox CreativeActora Lyndie Greenwood and Orlando Jones of Fox’s ‘Sleepy Hollow’ kick off the village’s Halloween celebration. “We have a long way to go,” Giaccio says, explaining that the village has only recently realised how embracing the Halloween spirit has brought a surge of energy and revenue to the village. They still need to figure out a way to lure tourists in during Halloween and convince them to return at other times of the year.